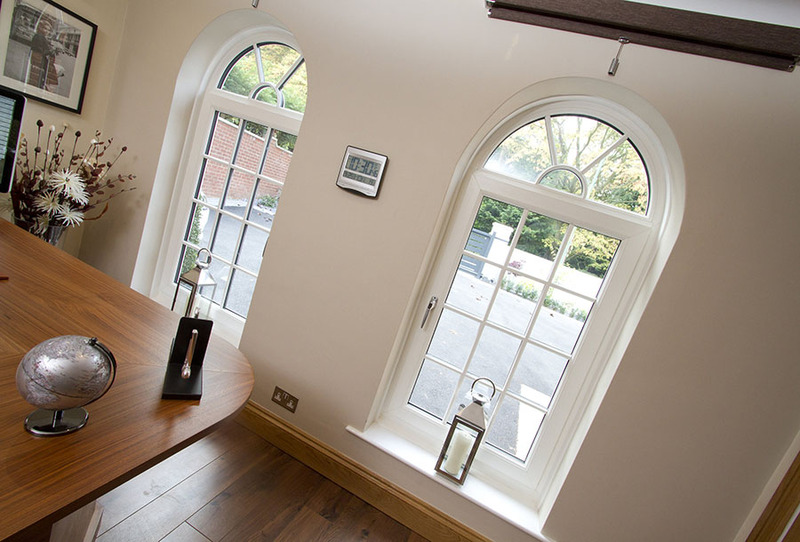 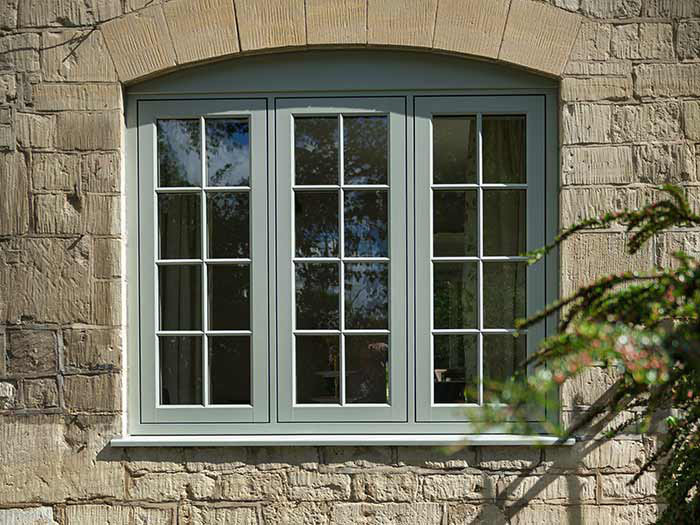 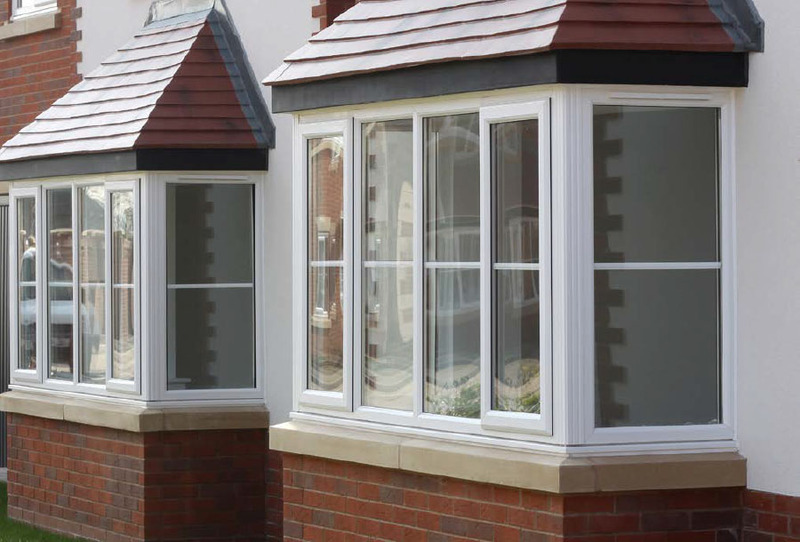 Here at Harpenden Windows we offer a comprehensive range of exciting solid colour and realistic wood effect windows and doors so you can enjoy all of the benefits of modern uPVC but with the classic look of timber windows! 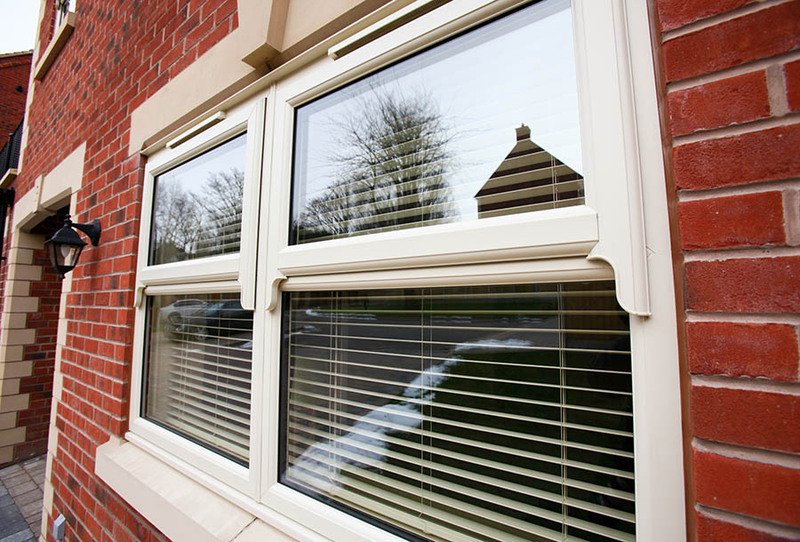 Our coloured uPVC includes classic wood effects such as Irish Oak, Mahogany and Oak ranging to our popular contemporary finishes of Chartwell Green, Grey, Black and Cream Foil, so whether your home is a character cottage or modern home we'll have a style to transform your home. 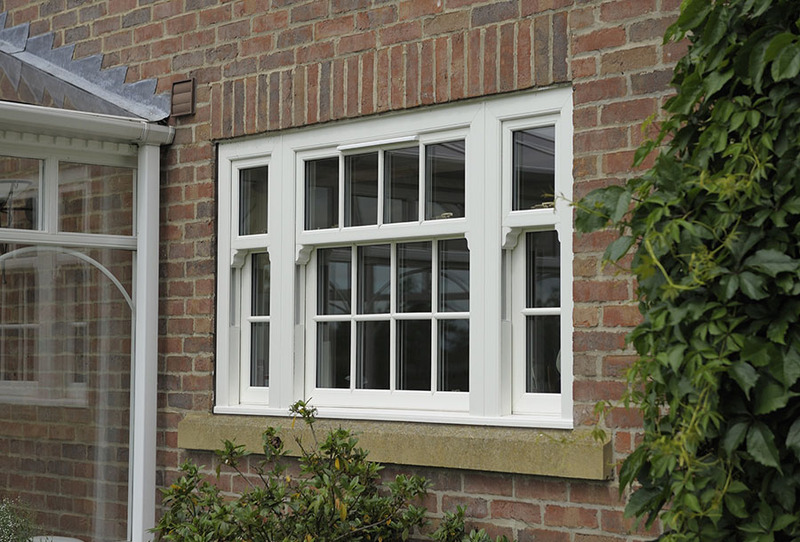 If you’re looking to make a statement with your windows, basic white frames may not fit the bill. 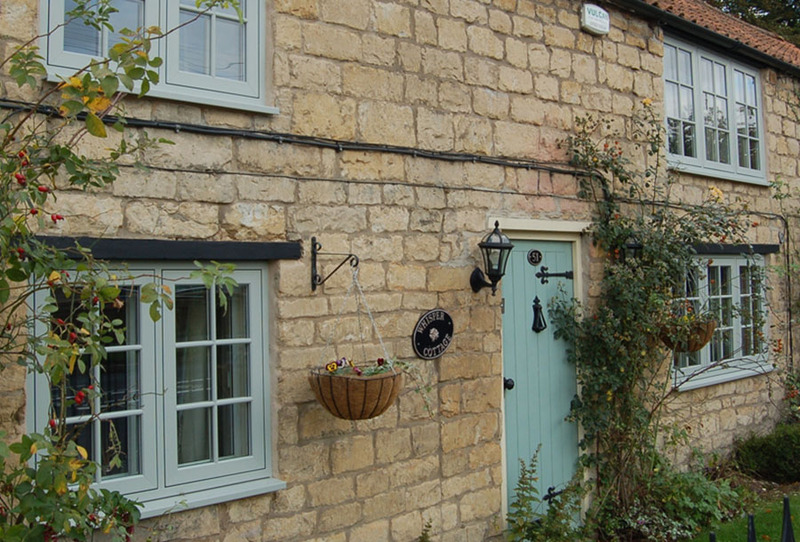 Many homeowners are now moving towards coloured uPVC to enhance the character of their property and bring out its period features.